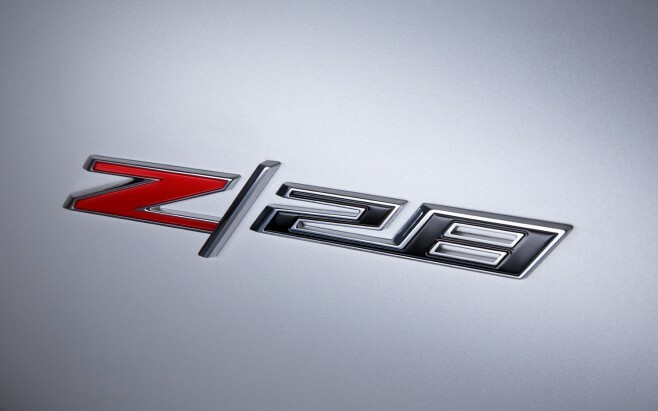 GM Trademarks LT5 Engine Designation. Implications For New Camaro Z/28? GM has recently filed a trademark application to register LT5, a mark which will undoubtedly be used for a future engine. The question is what type of engine will it be (naturally aspirated or forced induction) and what model(s) will it be used in? Will we possibly see the LT5 engine in the upcoming 2018 Camaro Z/28? On the other hand, the last LT5 engine was naturally aspirated, so might GM be sticking to tradition in using this name? As for the question whether the LT5 will power the 6th Gen Camaro Z/28, this may turn on whether the engine is naturally aspirated or forced inducted, and GM’s philosophy for the upcoming Z/28 – whether it will stay naturally aspirated (as the 5th gen Z/28 was) or whether it will go the way of forced induction. Some believe it will remain naturally aspirated because it’s always been that way. But, one only needs to look at the current Corvette Z06 to see that traditions don’t stand in the way of progress. Until now, the Z06 has always featured a naturally aspirated engine, but it now features the supercharged LT4. Time will tell on this one, but in the meantime, it’s fun to speculate — so read on inside for our members’ theories and speculations on this one!.